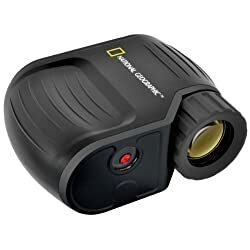 The YUKON 5 x 42 Night Ranger Pro Digital Night Vision Monocular is a vivid example of successful application of digital technologies in statement optics. 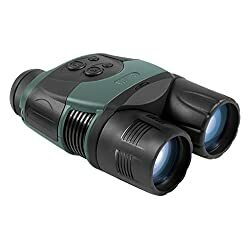 Currently That is the ultimate night vision digital device. 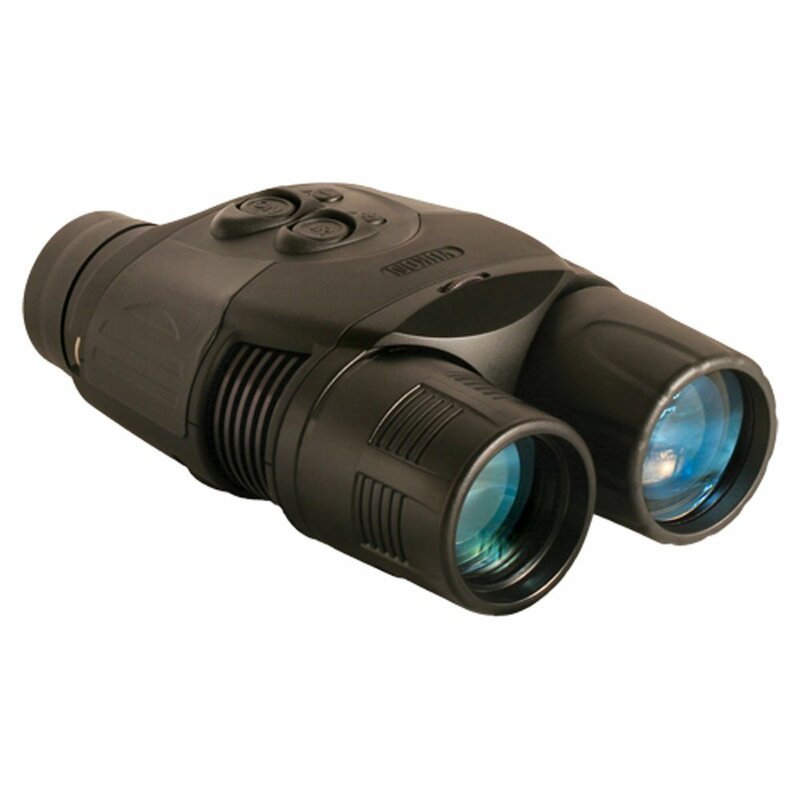 The Ranger Pro 5 x 42 features impressive 5-power magnification and large viewing range – as much as 1968 feet. That is because of a highly sensitive CCD array and new Sum Light tm software technology employed within the Ranger Pro device. The Ranger Pro 5 x 42 Digital NV can indubitably compete with the Gen.2 in image sharpness and brightness. The image transmitted to the monochrome LCD display is crisp and sharp on all of the field of view. The unit is in a position to capture effectively the light flux of a wide wave range in conditions of natural night illumination. To conduct statement on a cloudy moonless night the adjustable IR illuminator can be utilized. 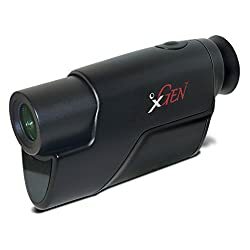 The wave length amounts to 940nm remote area of the IR range invisible to the human eye – the observer is invisible although the unit is used within the active mode. The built-in video output allows transferring of the image to a monitor or a TV set which facilitates long-time stationary viewing and video recording to external recording devices.